The best type of shower for your bathroom will depend on your budget, your heating system (if any) and your preferred style of shower. Electrical heating elements instantaneously heat mains pressure cold water to the desired temperature. Hot water heated by a boiler (normally gas/oil) is combined with cold water to achieve the desired temperature. Stored hot water heated by a boiler (normally gas/oil) is combined with cold water to achieve the desired temperature. Electric showers heat water instantaneously using electric heating elements. 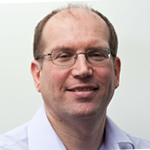 Different models use different amounts of power, ranging from 7kW to 10.5kW. The higher the power the better the flow of water from the showerhead with a 10.5kW shower producing 50% more water flow than a 7kW unit. Electric showers also needs a mains cold water supply. 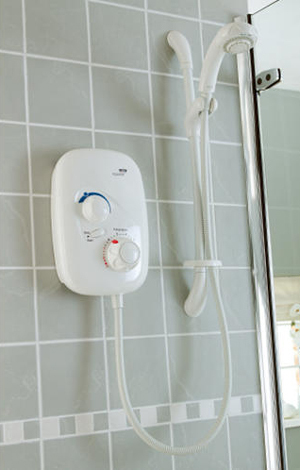 The shower needs a separately fused electricity supply cable from the main consumer unit. Depending on the power and the length of cable run this will need a 30-45 Amp fuse. Mains water pressure is needed for the shower to function so it can’t be taken from a gravity tank in the loft. Generally a minimum of 1bar water pressure is required at the unit. As electric showers are cheap and easy to install (you must use a qualified electrician for a new installation) they are very popular and make up more than half of the showers sold each year in the UK. Popular brands include Mira, Triton and Redring. 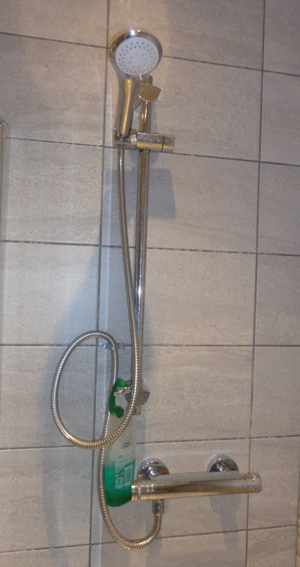 See Fitting An Electric Shower for more details on the technical requirements of a new electric shower. Mixer showers use hot water heated by a boiler (normally gas/oil). The hot water can be provided either from a hot water cylinder or from a combi boiler than heats water on demand. The hot water is combined with cold water to achieve the desired showering temperature. Mixer showers can use water at either mains water pressure (high pressure, typically 1-3bar) or using gravity system with a tank in loft (low pressure, typically 0.1-0.4bar). Installation costs can be higher than for electric showers as the pipes are often hidden in the walls. New mixer showers are generally installed a part of a bathroom/shower room refurbish and most new houses are likely to have this type of shower. Popular brands include Mira, Triton, Bristan and Aqualisa. A power shower combines stored hot water heated by a boiler (normally gas/oil) with cold water to achieve a forceful shower. This type of shower is on the decline as most new heating systems are high pressure rather than low pressure (gravity systems with tank in loft). 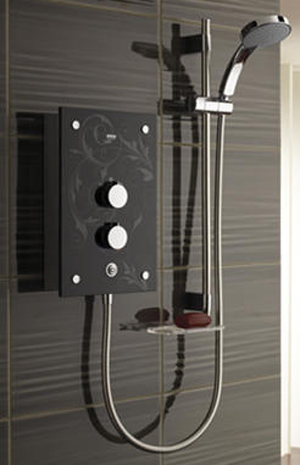 If you are looking for a high flow of warm water then a Power Shower is ideal. Popular brands include Mira, Triton and Bristan.